Beauty experts recommend that everyone should have an array of lotions for their daily skincare routine. For the morning, they should have a light option with an SPF of 15 or higher to protect from harsh UV rays, and then a hydrating moisturizer for nighttime. If businesses want to impress consumers with these essentials and give them the refreshing look that they crave, here are the ingredients that should be included in the formulas. Softouch boron nitride powders can bring a number of attractive perks to skincare products like long-last adhesion, enhanced coverage and excellent slip. Another valuable characteristic that it can add is a shiny and dewy finish, which will give skin an enviable glow. Businesses that want their products to guarantee these unbelievable qualities should go to CCC Ingredients for help — they are one of the top personal care and pharmaceutical chemical suppliers in the country. They have a long list of ingredients available for businesses looking to improve items like lotions, creams and sunscreens. They have sourced these specific ingredients from leading innovators around the globe, including the dedicated partner Momentive Performance Materials — they are the original source of softouch boron nitride powders for beauty formulations. They have connected with a number of other raw material suppliers for the pharmaceutical industry and personal care industry so that businesses can find exactly what they need. Commonly known as Vitamin E, tocopherol is a tremendous ingredient for products because it gives people soft and supple skin. 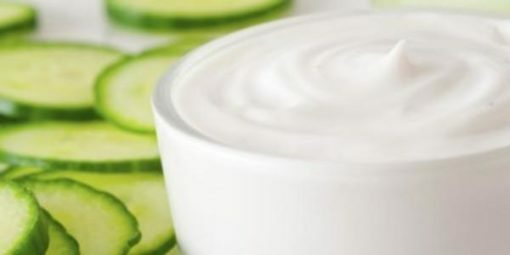 It is also believed to be one of the greatest nutrients for healthy skin because it limits the effects of free radicals — these are external stressors like air pollution and harmful UV rays that cause short-term and permanent damages to exposed areas. Its defensive nature means that people who wear it on a regular basis can worry less about inflammation, wrinkles, fine lines and redness. Some believe that the rectifying vitamin can be used to reduce the appearance of stretch marks and scars. Hyaluronic acid is a substance that works as a lubricant for body tissues, making it highly desirable for skincare products. The superior hydrating powers of the acid makes it one of the best ingredients for moisturizers designed for the face and body — it refreshes surface skin cells so that it looks exceptionally smooth and that is soft to the touch. It is especially useful for anti-aging creams because the body produces less hyaluronic acid naturally as it grows older. Someone who wants to attain a healthy and youthful glow would be thankful for a daily product with this listed on the label. 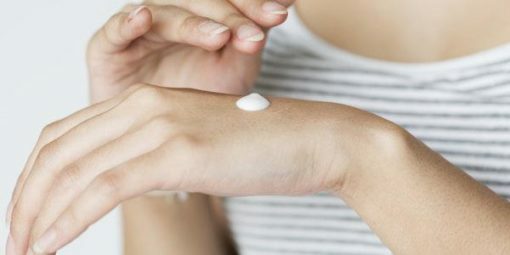 A lotion can have enticing additions like unique fragrances or firming abilities, but customers will not be happy if it doesn’t fulfill its ultimate purpose. Beyond all of the bells and whistles, the item should make the person’s skin look healthier and make it feel phenomenal. If it does those two essential things, they will keep that product stocked in their medicine cabinet at all times.